You are here: HMC > HMC News > Research shows that parents and children believe that the overuse of smartphones is having an adverse effect on communication around the family home. Research shows that parents and children believe that the overuse of smartphones is having an adverse effect on communication around the family home. A UK survey of 2000 children aged 11-18, and 3000 parents has revealed that it is not only parents, but also children who believe that the overuse of smartphones is having an adverse effect on communication around the family home. Studies regarding the use of digital devices and social media have long since been centred around parents, and their regarding their own children's internet use, however this new survey suggests that parents who are concerned that their children are addicted to their smartphones should put their own house in order first. Parents and children hold different views about the downsides of excessive Internet use, with children being most concerned with loss of sleep, whereas parents are more concerned with the impact on their children's social skills, whilst little concern is held in regard to sexting and cyberbullying. 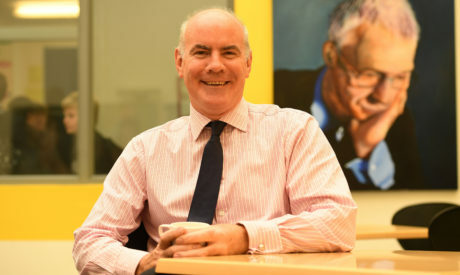 The survey was conducted jointly between HMC and Digital Awareness UK- Mike Buchanan, Chair of HMC, says, "mobile devices have become an integral part of life at school, work and play, and parents, teachers and pupils need to work together to rewrite the rule book."